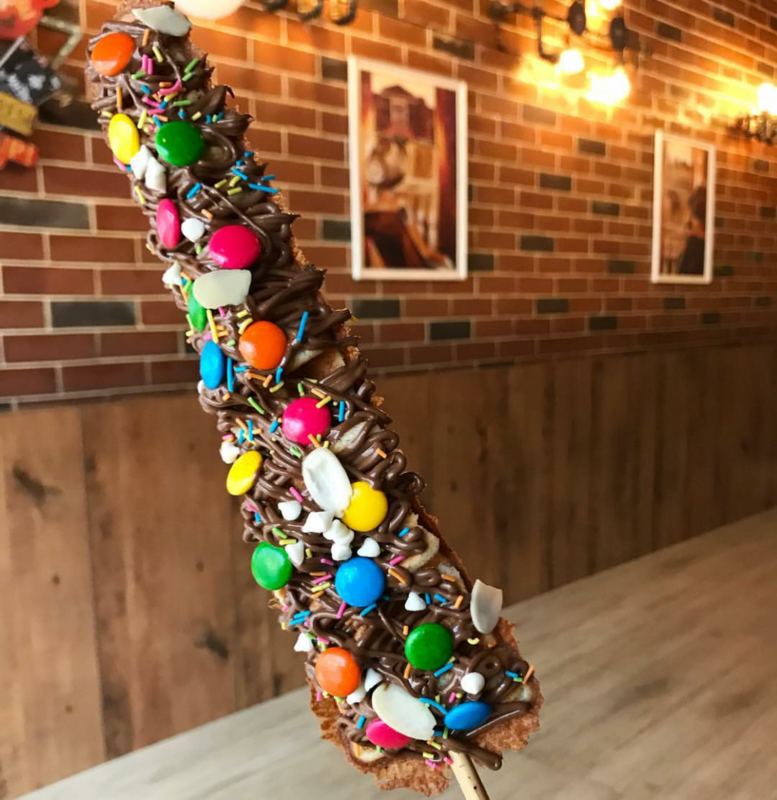 This place has been catering to our sweet cravings since a long time and you won’t be disappointed with the sinful spread of waffles here. Looking for something out of this world tasty? Well this is just the place for you! 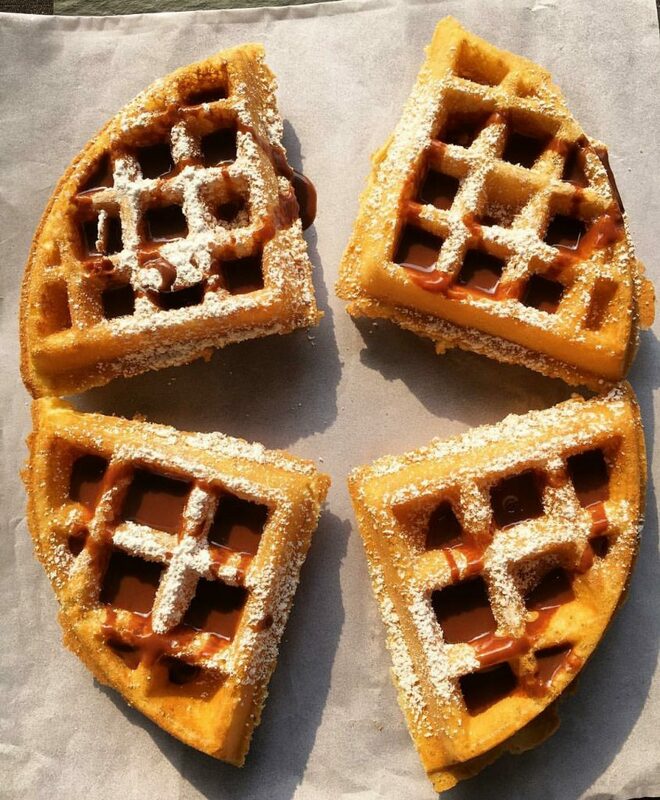 Head here and nibble at the finger licking delish waffles. 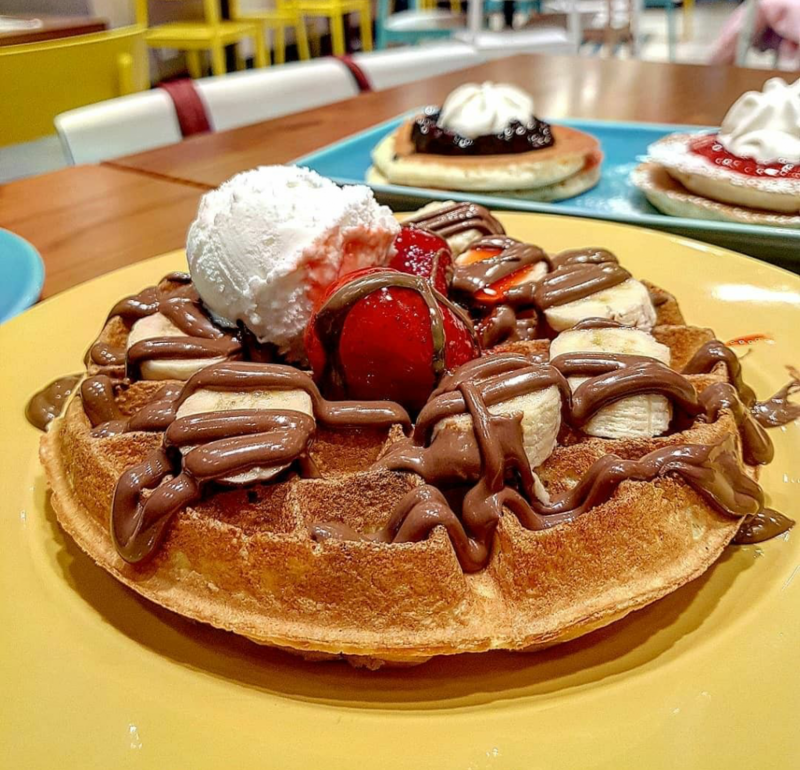 This cutesy cafe´is whipping up waffles so yummy that will surely transport you to waffle heaven. 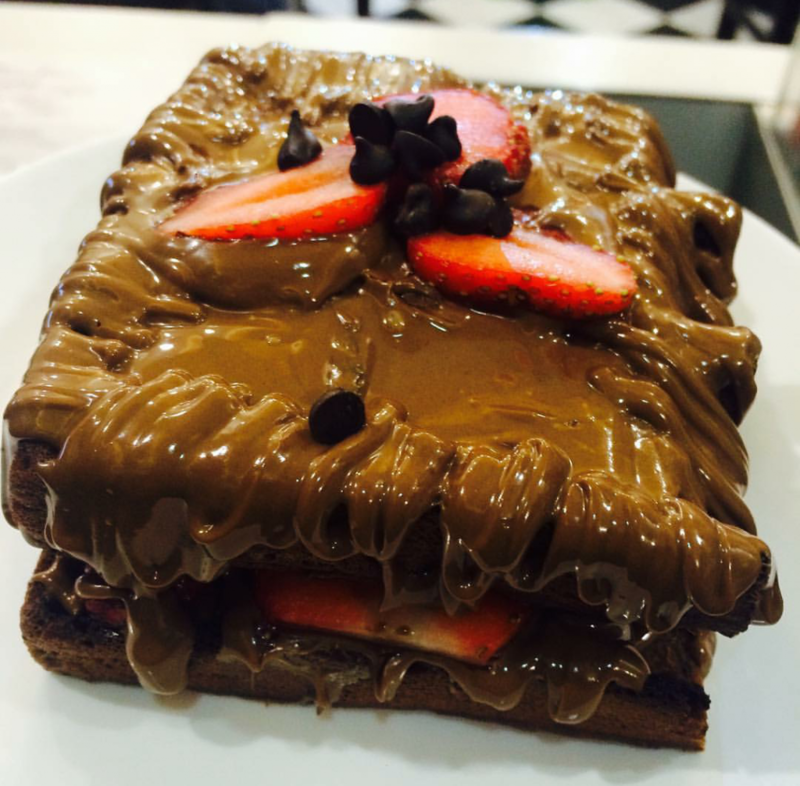 Don’t forget to try out their Nutty Nutella Brownie Waffle and get ready to drool all over. There’s nothing that can go wrong with live music and ambrosial waffles. Wolf down a vast menu; dedicated not just to waffles but Quesadillas,tacos and burgers. 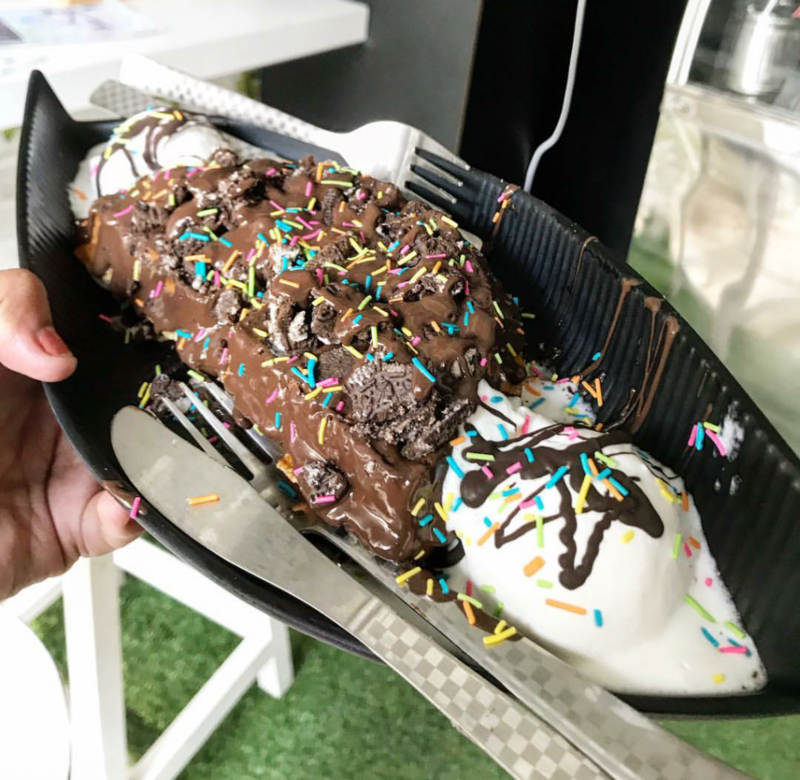 Are you even a Delhite if you haven’t tried the Monster waffle dish here?Exploding with chcolate,ice cream and some more chcoclate. If not,then you need to try it out RIGHT NOW! 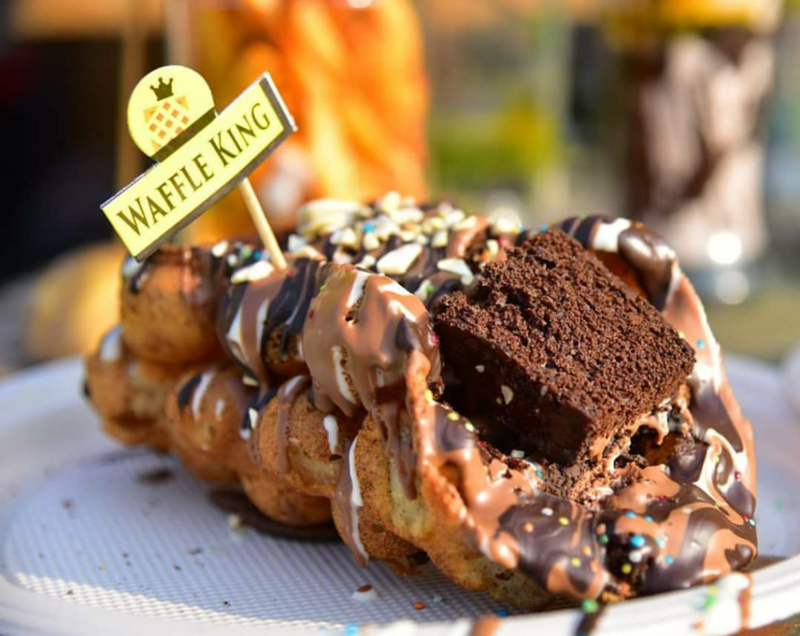 A place which will make you love waffle more than any human! 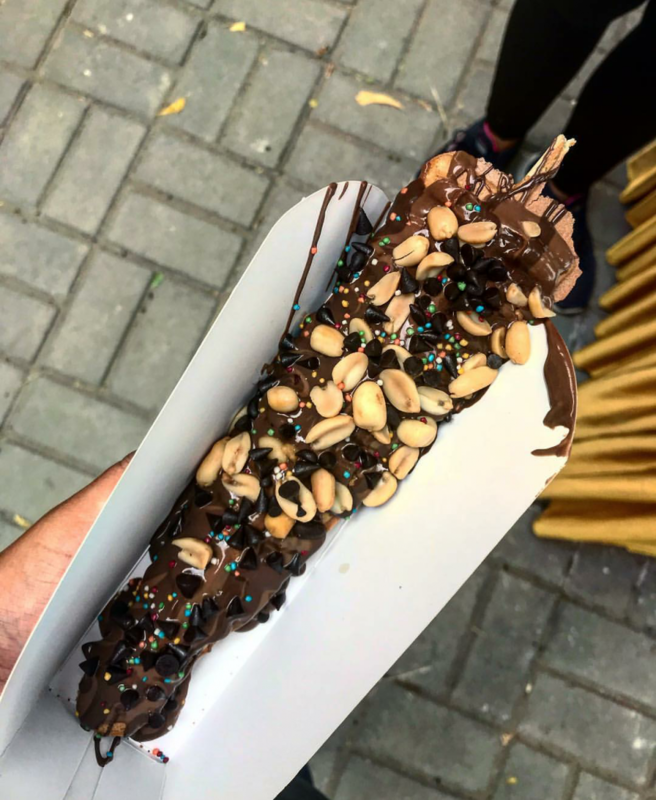 A hidden gem in Rohini which has won us over with their insane prices and flavoursome waffles. Well the name speaks for itself isn’t? 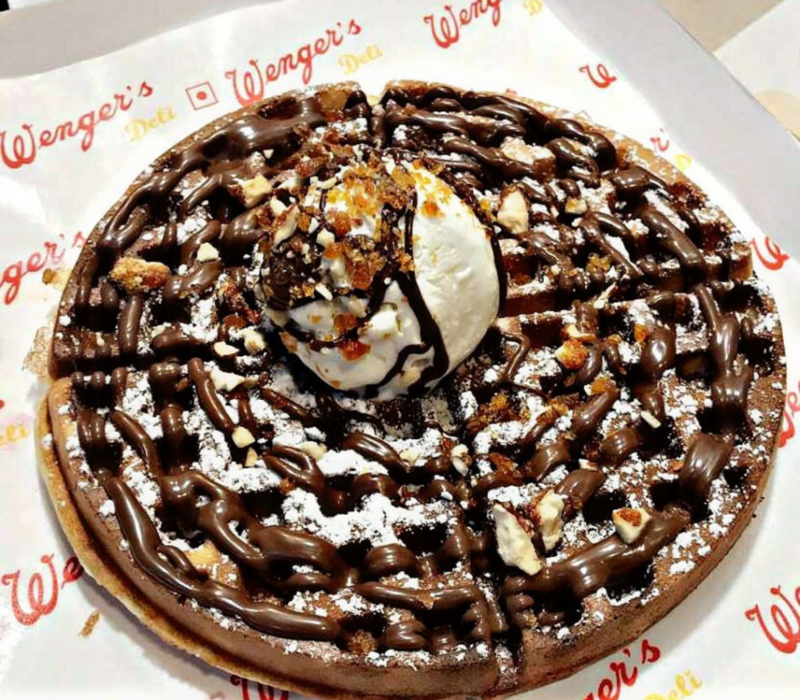 From classic waffles spattered with maple syrup to the exotic Mango delight, find it all here! 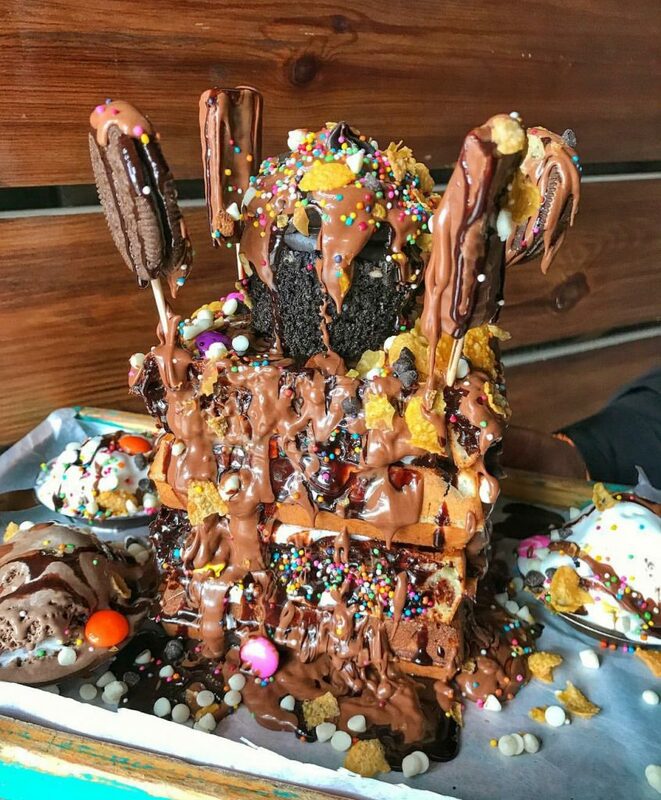 They let you make your own waffle cone at just 100 bucks people! Do we need to say any more? A long extended menu for all you waffle lovers out there! 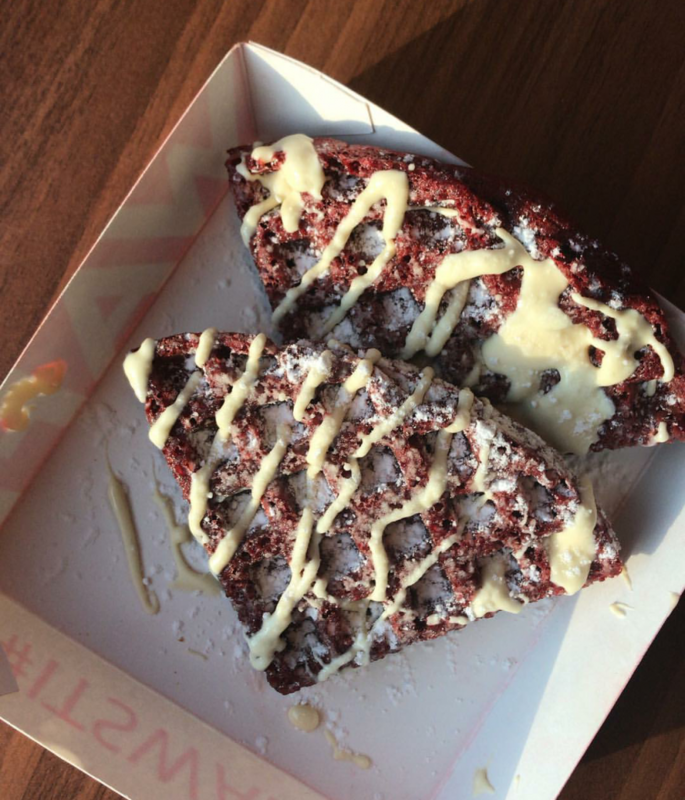 Red velvet,Bubble, or you may customize your waffle the way you want it. 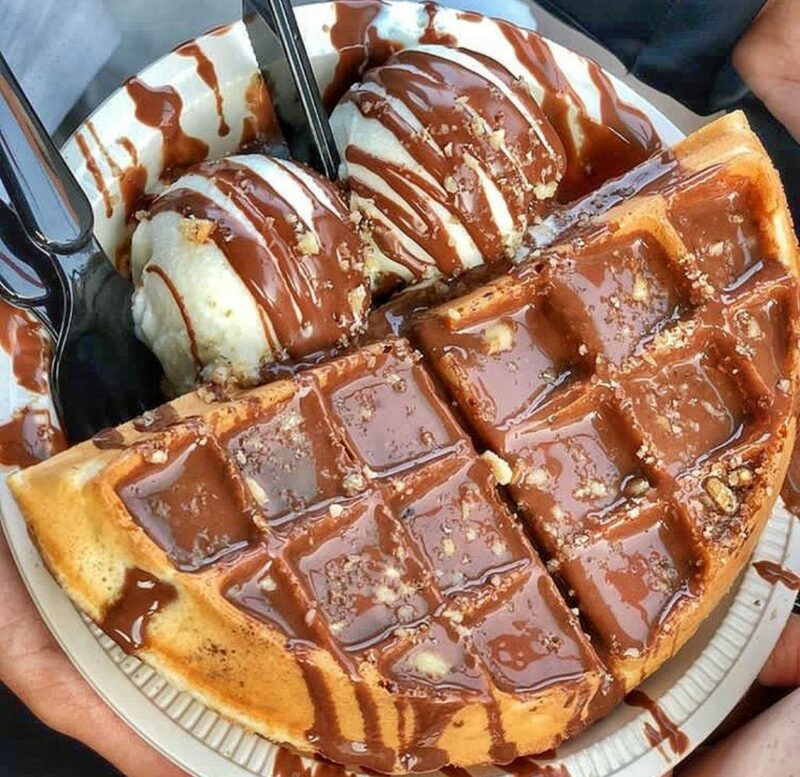 This place is a legit must-go in our Waffle bucket list.